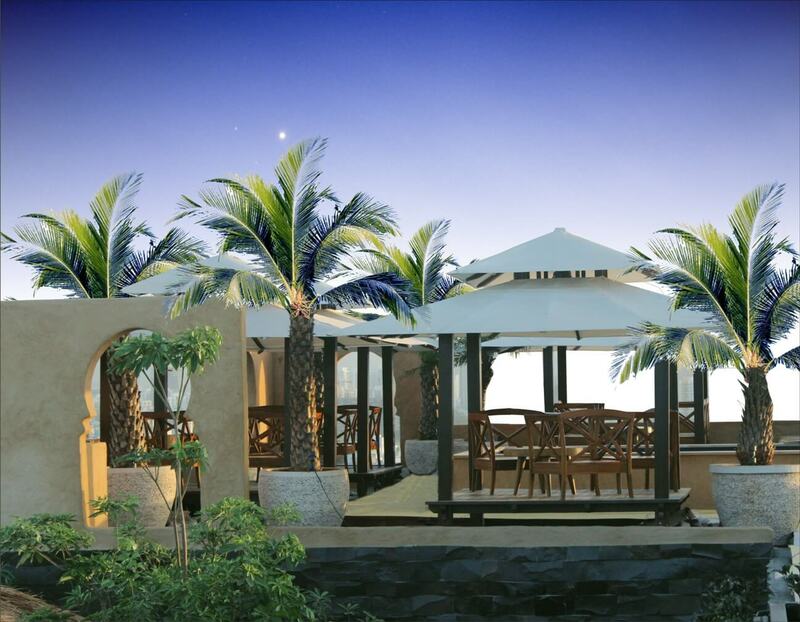 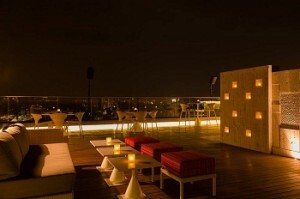 Evviva Sky Lounge Pune is one of the fabulous roof top bars and restaurant in Pune which has an amazing ambience that attracts a large number of customers. 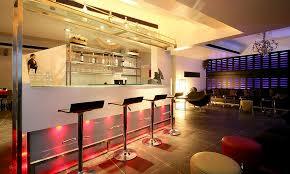 This place is located in the Courtyard by Marriott Hotel; they offer both finger food as well as main course here. 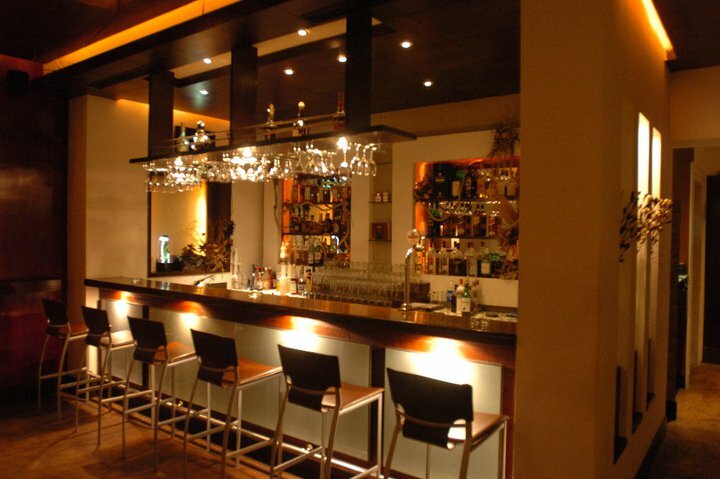 The wide range of services that this place has to offer is quite well known in the city. 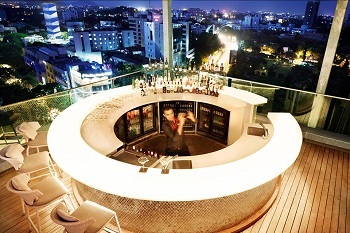 If one is looking for a break from a busy schedule or just looking to have a great time with friends or family or colleagues, whatever the case may be, Evviva Sky Lounge Pune is the ideal place to enjoy good food and drinks including exotic cocktails and many more. 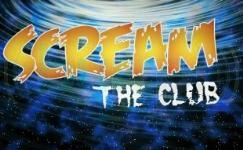 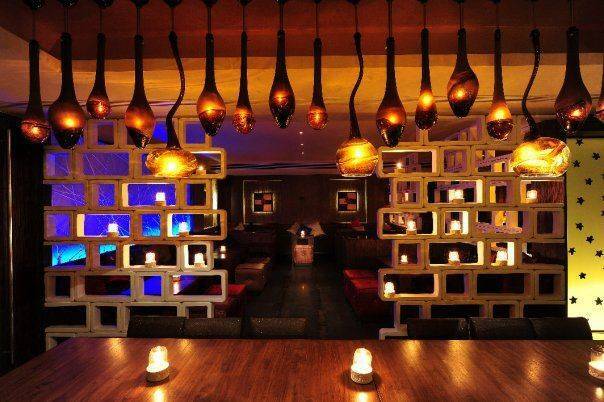 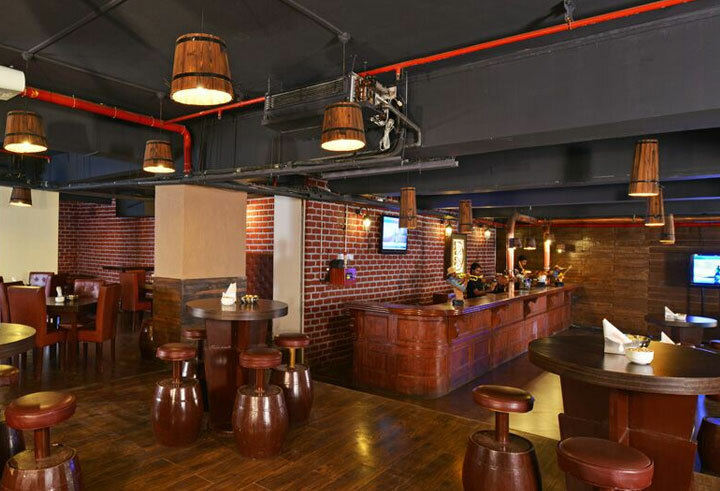 The setting of this place is artistic and sporty giving you a feel of real hangout over great food and drinks. Evviva Sky Lounge Pune is one of the ideal places for celebrations and hangout in Pune, be it for couples, family or friends all alike with excellent view from the 9th floor and mouth watering dishes. 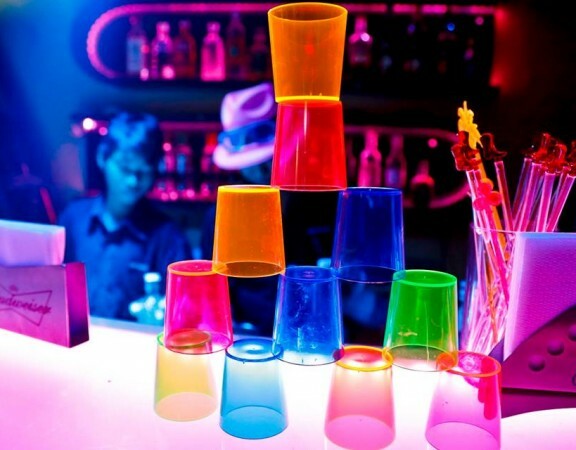 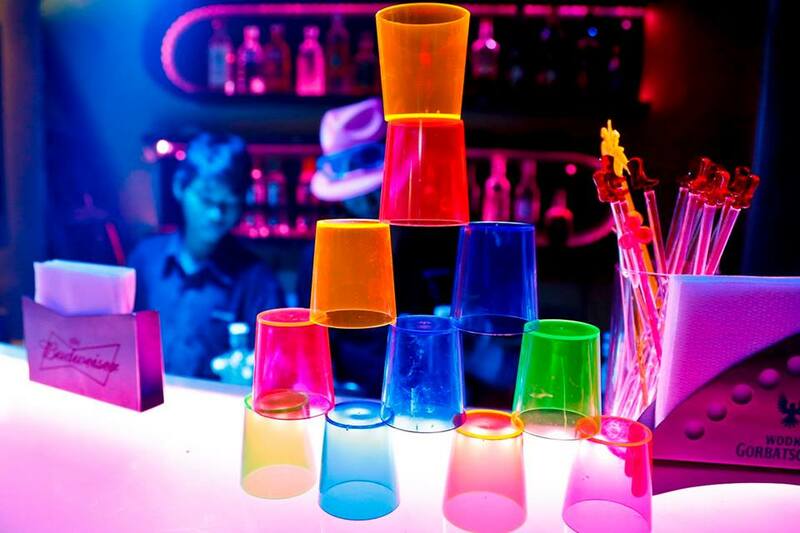 The variety of cocktails and mocktails will also add flavor to the celebration making it one of the best party places in Pune. 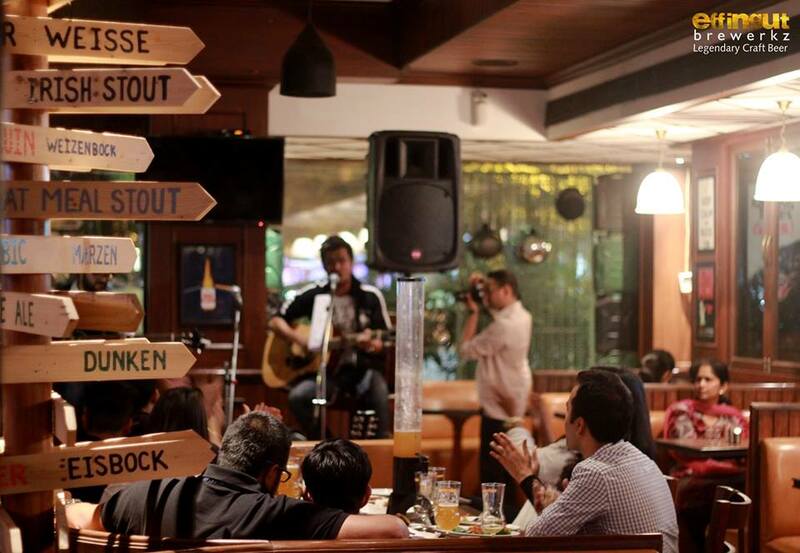 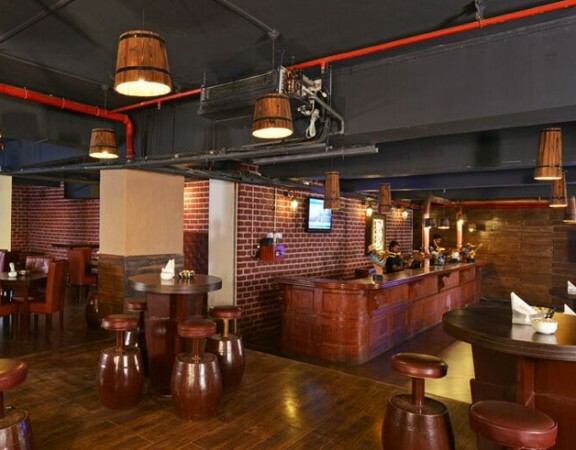 Normally, staff is welcoming and management has taken care of every possible ways to make this place happening and considered among one of the top Pubs in Pune. Evviva Sky Lounge Pune reviews have been positive considering the Pub in Pune providing exotic views from the rooftop, range of striking liquors, lip smacking dishes, perfect music for hangout and DJ. 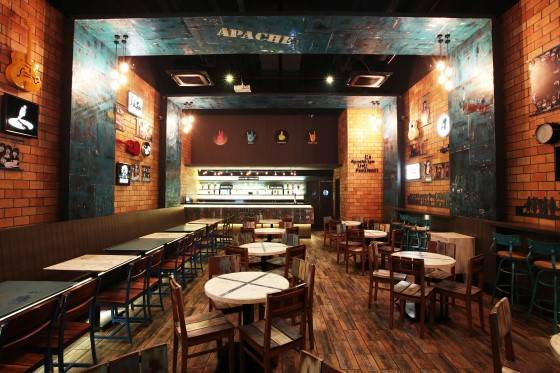 This place is designed with a seating of 70. 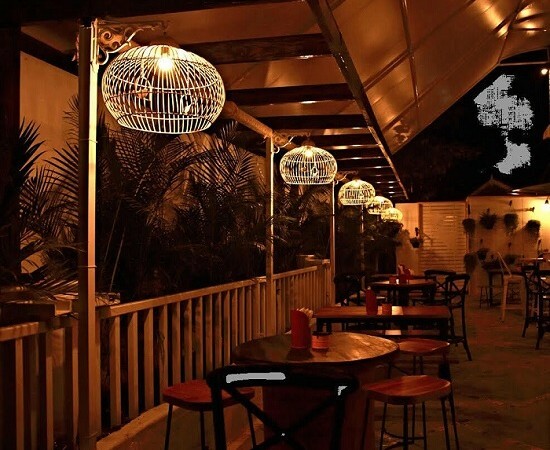 Evviva Sky Lounge Pune serves not only Indian but also western cuisine and their menu looks very interesting and the food is delicious and will leave you completely satisfied. 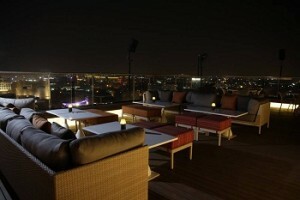 The Evviva Sky Lounge is open on all days from 6:00 PM to 1:00 AM and the price for 2 here is approximately Rs.2000 to Rs.2500 for meals.